English-language stand-up comedy in Roppongi! 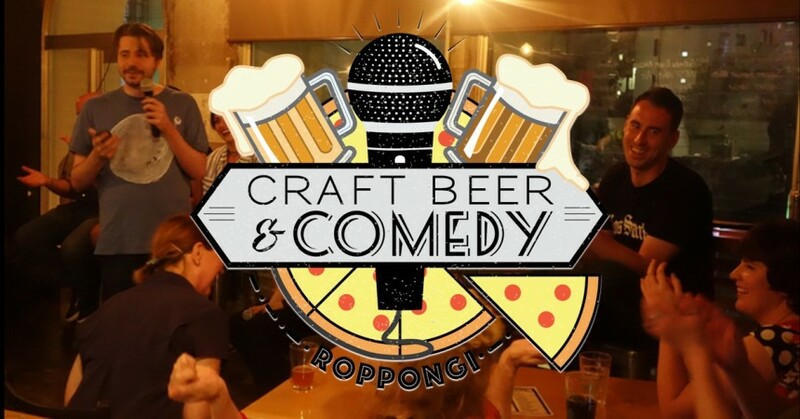 Kick-off your Saturday night with a laugh, alongside some pizza and craft beer! Two Dogs Taproom is really easy to find, just behind Don Quixote in Roppongi, where, ahem, the old Gas Panic used to be. It’s on the 2nd floor and the comedy show takes place in their party space.